In a fast changing world, industries demand flexible designs, innovative thoughts and reliable products. 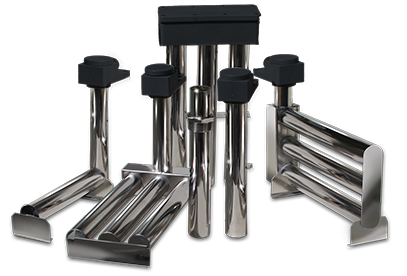 Intelligent Heater, LLC offers all of these coupled with over 68 years experience manufacturing heaters. 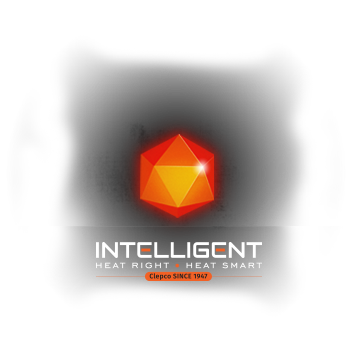 Intelligent Heater, LLC, the new parent company of Clepco, is proud to introduce the “Next Generation of Immersion Heaters” by offering a wide variety of Innovative Heater Products in your choice of materials: Quartz, Titanium, Stainless Steel and Fluoropolymer. For more than 60 years, Clepco has meant innovation and leadership in the design and manufacturing of quality immersion heaters and controls. Our goal as leaders in Electric Process Heating is to provide our customers peace of mind that can only be achieved through products specifically designed for the industry. Since Clepco’s inception in 1947 to the first patent issued for “Quartz Immersion Heating” issued to Clepco in 1954, to our Smart Heater ® Series, and QuickPlug® Series, Clepco has introduced pioneering products that have set the standard for quality and safety. Intelligent Heater, LLC, celebrating brand excellence since 1947, is proud to introduce the “Next Generation of Immersion Heaters” by offering a wide variety of Innovation Heater products in your choice of material: Quartz, Titanium, Stainless Steel, and Fluoropolymer.